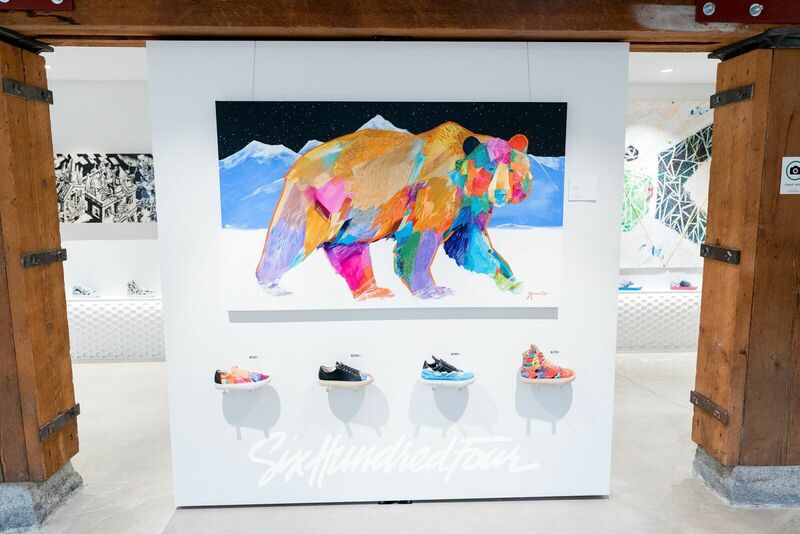 Six Hundred Four (www.sixhundredfour.com), a limited-edition sneaker brand that creates shoes based off art pieces, recently launched a virtual gallery that harmoniously merges VR and e-commerce. 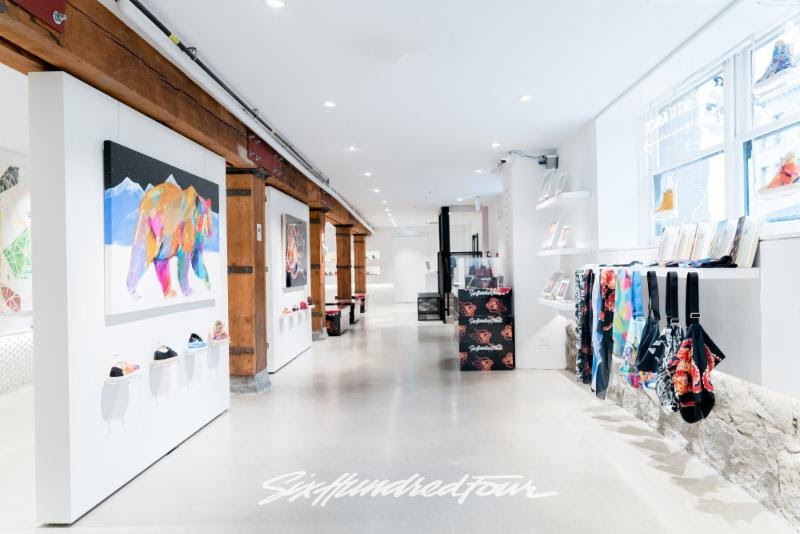 It allows virtual visitors to conveniently stroll around their flagship store, viewing the original art pieces while effortlessly adding shoes and other items to their shopping cart. The best part - it doesn't require a headset. The problem with VR and e-commerce is that one usually hinders the other. A full, immersive VR experience makes it difficult to complete a purchase, while standard e-commerce prevents the deep brand experience that VR can offer. Up until now it's been one or the other. James Lepp, the founder of Six Hundred Four, explains, "I rarely use my VR headset because it requires a controlled space to use it properly. We didn't want to have that constraint. Instead, our experience can be used anywhere, any time, on any device. 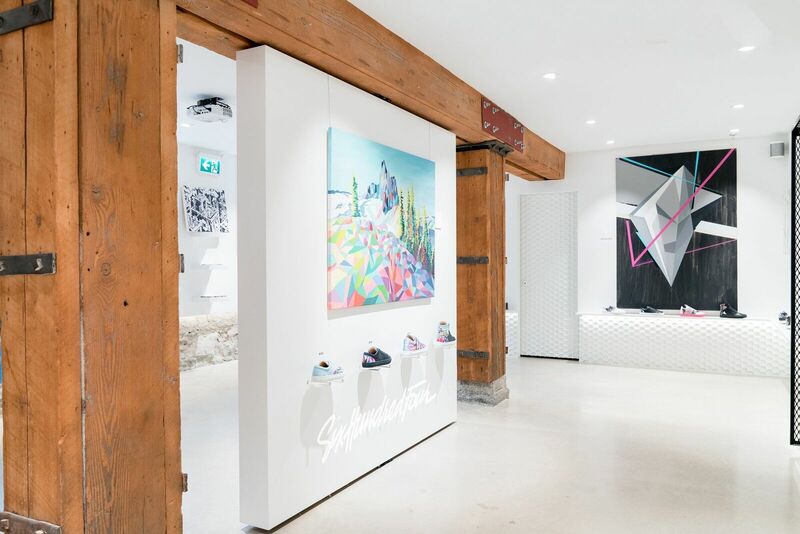 Six Hundred Four's retail space is both an art gallery and a shoe store, coined as a "Sneaker Gallery". Naturally this arrangement produces a minimalist aesthetic that makes it ideal for this type of platform, allowing visitors to engage with individual products without feeling inundated. According to Lepp, communicating Six Hundred Four's business model to in-store visitors is much easier compared to online visitors. "You won't find a brand or store like ours anywhere else in the world, so the concept is new to everybody. 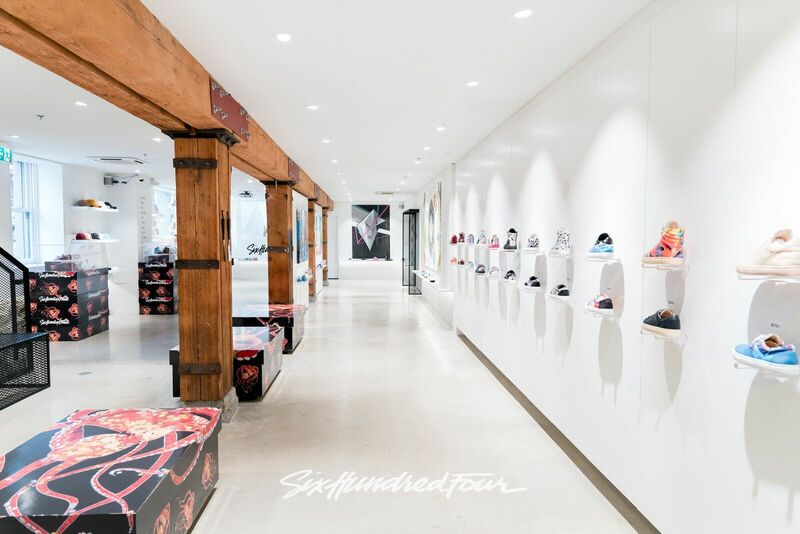 In the store, we can enlighten you with every step as we guide you around. Online, however, it hasn't been so easy. With this virtual store, online visitors will gain much more insight into what we do. At least that's the hope." Six Hundred Four partnered with Method Visual (www.methodvisual.com) on the project, a leader in 360 photography and VR. 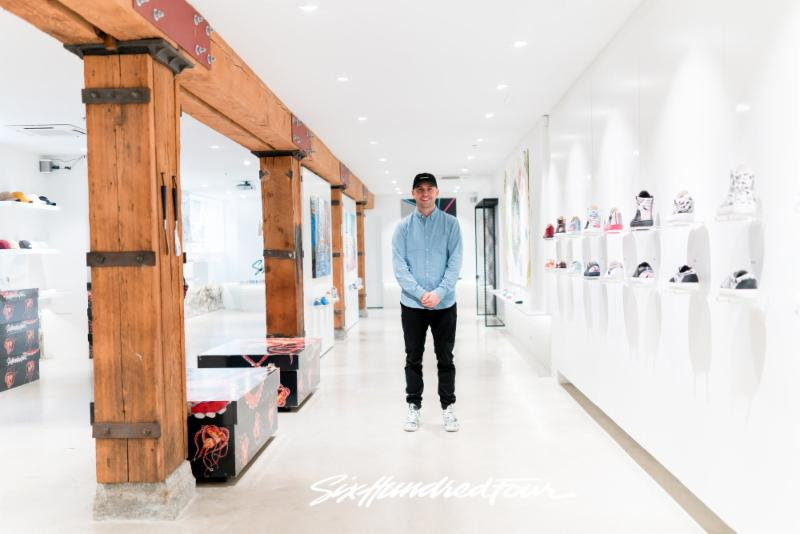 Tim Enos, owner of Method Visual, asserts that, "What's most exciting is that nearly everybody can experience it right now, with practically no learning curve. It's intuitive, clean, user-friendly, and this is just the start." Both Lepp and Enos plan on improving the technology as more people start adopting VR into the future. While they won't discuss specifics, it's safe to say that the experience will only be enhanced as both companies grow. "Our plan is to open up real galleries all over the world," explains Lepp, "but depending on where VR goes, maybe it will be more virtual galleries instead of physical ones."